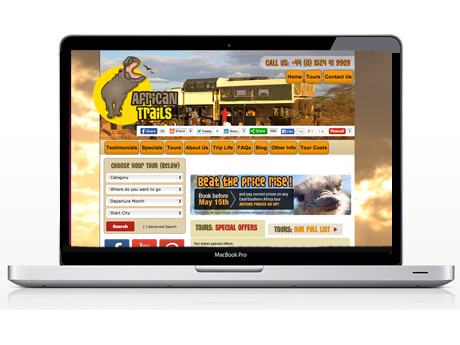 African Trails Travel – Specialising in African Travel tours we have completed Content Marketing, Paid Search Optimisation, Social Media Optimisation and Google Plus Training. 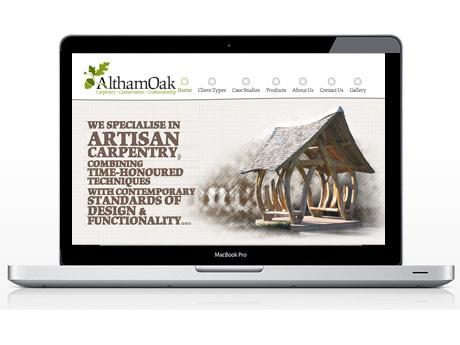 Altham Oak – Providing Search Marketing campaigns. 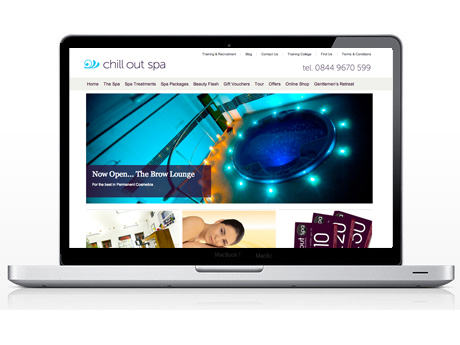 Chill Out Spa Liverpool – Natural search campaigns for localised terms and Social media training and optimisation. 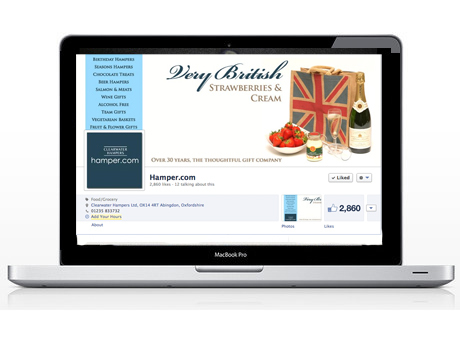 Hamper.com – Seasonal Facebook marketing campaign. 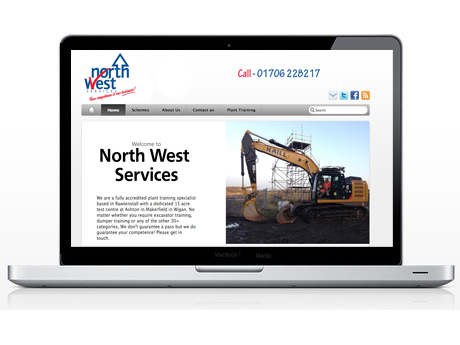 North West Services – Plant Training specialists based in the North West. Search marketing campaigns alongside web development . 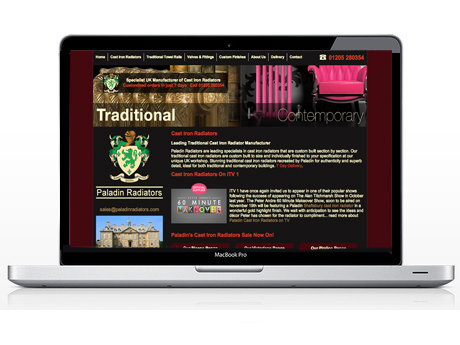 Paladin Radiators – A leading Cast Iron Radiators provider, Google Adwords campaign management and conversion optimisation. 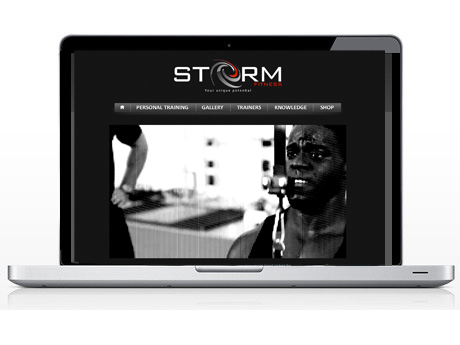 Storm Fitness – Newcastle based personal training facility. Localised search marketing campaign. Thornley Groves – Manchester based estate agents on going website support and search marketing campaigns.